High intensity and can be adjusted, so can meet the request of the customers according the application environment. Can repair each led lamps, so the cost of maintain is lower, and easy to repair. 1. 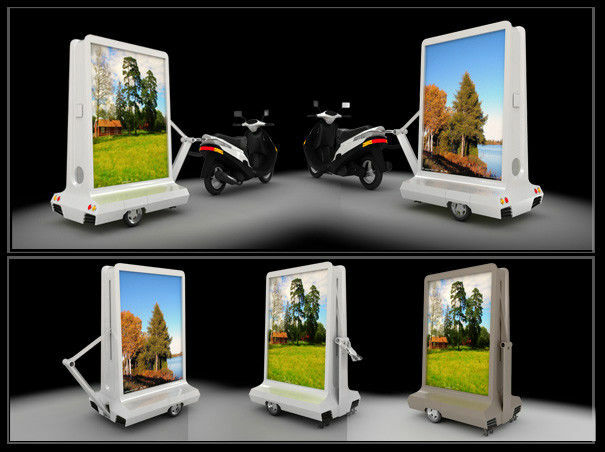 Double sides light box, display vivid advertisement images. 4. Perfect mobility performance and high flexibility, widely applied in many occasions as a mobile advertising medium.